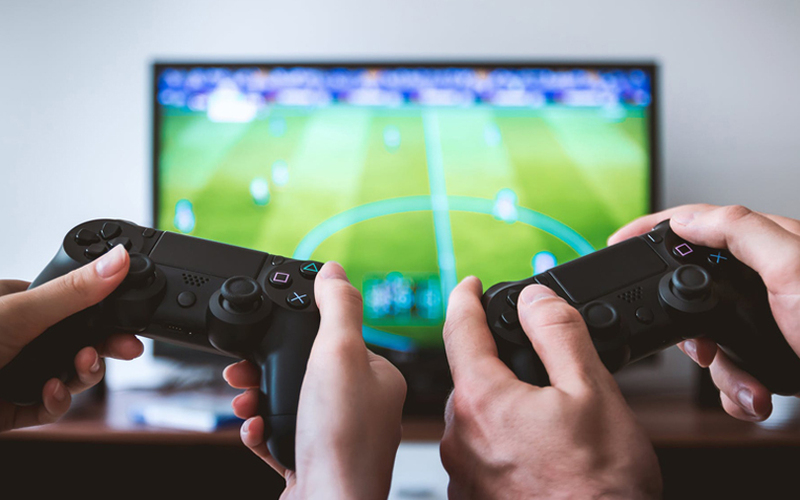 Digital gaming startup Mobile Premier League (MPL) has raised $5 million (Rs 36.5 crore at current exchange rates) in a Series A round of funding led by VC firm Sequoia Capital, two people aware of the development told TechCircle. Operated by Galactus Funware Technology Pvt. Ltd, MPL runs a gaming platform where users compete in live tournaments for skill-based mobile games to win money. A second person said that Bengaluru-based MPL recent went live on Android’s Play Store, adding that the firm will use the money to expand operations and build its product. MPL was founded earlier this year by Sai Srinivas Kiran Garimella and Shubham Malhotra. The duo had earlier launched Creo, the maker of HDMI media streaming device Teewe. Creo, too, had raised funding from Sequoia Capital before being acqui-hired by messaging app Hike in August last year. MPL allows users to choose a game of their choice such as Sudoku, Crosswords or Brick Breaker and then pick a tournament which suits their wallet. Each tournament runs for a certain duration and has a specific number of users who can play it. Once the results are announced for a tournament, winners can cash out immediately with Paytm, UPI or bank transfer, according to the information on company’s website. MPL claims to be the largest real-money mobile e-sports platform in the world. Emails sent to co-founder Garimella and Sequoia did not elicit any response till the time of publishing this report. Garimella and Malhotra had previously worked at Bharti SoftBank, a mobile internet-focussed joint venture between Bharti Enterprises and SoftBank Corp.
Garimella is an alumnus of Indian Institute of Technology-Kanpur while Malhotra graduated from Birla Institute of Technology and Science, Pilani. Teewe, the flagship device they built at Creo, was seen as the Indian counterpart to Google’s Chromecast. Apart from Sequoia, Creo had also received funding from Beenext Ventures and India Quotient. With MPL, Garimella and Malhotra join a couple of other Indian startup entrepreneurs in kicking off their second innings in the recent past. Earlier this week, mobile wallet FreeCharge’s co-founder Kunal Shah announced his new venture called Cred. Ashish Kashyap, founder of travel booking firm Ibibo Group, had last week launched a new fintech startup called INDwealth, which raised $30 million from Hong Kong-based hedge fund Steadview Capital. According to research by consulting firm Frost and Sullivan, the Indian e-sports audience is currently very nascent with an estimated 2 million enthusiasts and 2 million occasional viewers. However, this is expected to grow more than five-fold by 2021. A few startups in the space have raised funding this year. In October, e-sports startup GamingMonk has raised Rs 4 crore (around $,50,000 at current exchange rates) in a fresh round of funding from Japanese seed investment firm Incubate Fund and Google India managing director Rajan Anandan, among others. In February, German e-sports firm Turtle Entertainment GmBH, which operates the world’s largest e-sports company ESL (Electronic Sports League), picked up a minority stake in Mumbai-based mobile games developer Nazara Technologies Ltd.
Nazara Technologies, which is looking to go public, had in January acquired a majority stake in Gurugram-based e-sports platform NODWIN Gaming.